We Will Meet or Beat Any Milgard Quote! "Ask About Olander’s 10% Internet Discount!" "When you first look at Milgard® fiberglass new construction and replacement windows, you might think you’re looking at an all-wood window. That’s no coincidence. Our fiberglass windows and replacement fiberglass windows are designed to match the beauty and profile of solid wood windows, while providing the strength, durability and performance of fiberglass windows. Milgard’s own..."
"Architects and builders have long appreciated aluminum frame windows and replacement aluminum windows for their overall strength, lasting value and configurability to maximize views. Milgard takes aluminum windows a step further than most manufacturers by treating them not as just a low-cost alternative, but as an architectural design element. As a result, our unique aluminum windows are found in projects..."
"Milgard new construction vinyl windows and replacement vinyl windows stand apart because of the way they are made. Not only do we make our own vinyl, but we select every ingredient of our custom vinyl recipe for long-term performance and durability. By using only the finest quality vinyl ingredients in our award-winning windows and making our own insulated glass units, Milgard produces a vinyl window like..."
The Olander’s Window Replacement professionals are the only Milgard certified window replacement specialists in Southern Arizona. 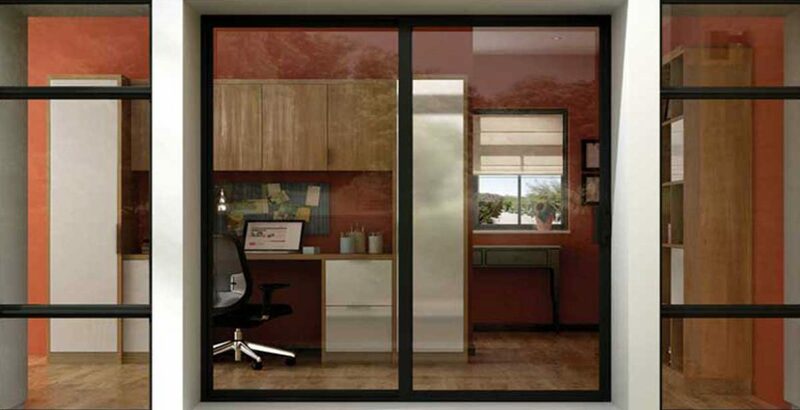 We carry all Milgard product lines including vinyl, wood, fiberglass, and aluminum windows. 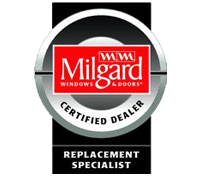 Milgard is one of the most trusted names in the country for building only the finest in window and door products. 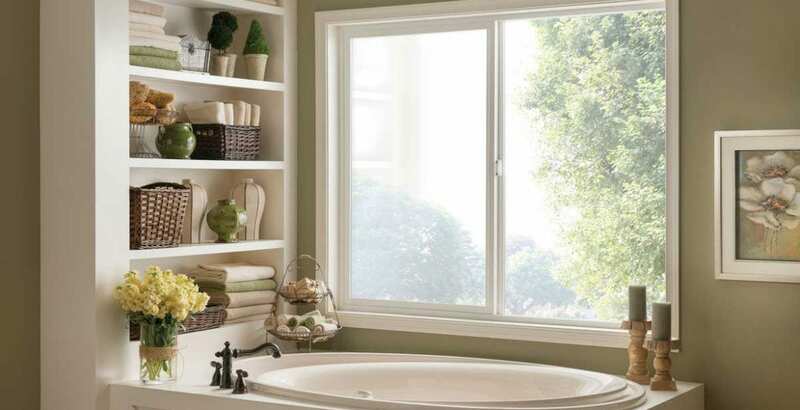 Our Milgard replacement windows are renowned for their unmatched energy efficient performance. Because of decades of experience and state-of-the-art manufacturing processes, you are guaranteed window replacements that will add high performance and beauty to your Tucson home. With a plethora of handsome choices, you will surely find a style to compliment your design preferences.. 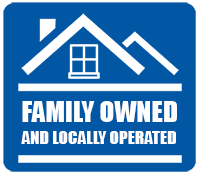 Since 1952, Olander’s Window Replacement in Tucson, AZ has focused on the straightforward philosophy of Mel Olander, Sr. who said, “Offer quality window and glass products and top-notch window installation services at competitive prices while always exceeding the customer’s expectations.” Today, we pride ourselves in continuing this simple, yet profound principle with our customer. We offer the highest quality products; designed for superior performance in Tucson’s extreme climate conditions. Our products are sure to add value, beauty and function to your home. 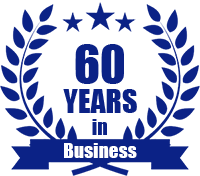 We would be delighted to meet you and show you the Olander difference!